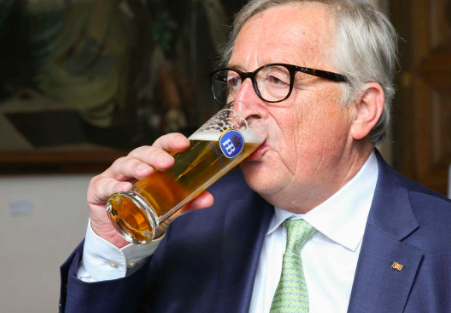 The president of the European Commission, Jean-Claude Juncker, said on Tuesday he was “slightly worried” about the state of the Italian economy and urged the government to do more to boost growth. After talks with Italian Prime Minister Giuseppe Conte, Juncker told reporters that was “great love” between Italy and the European Commission. Rome and Brussels clashed last year over Italy’s budget plans for 2019 before finally agreeing on a compromise deal that allowed the government to borrow more than initially envisaged. 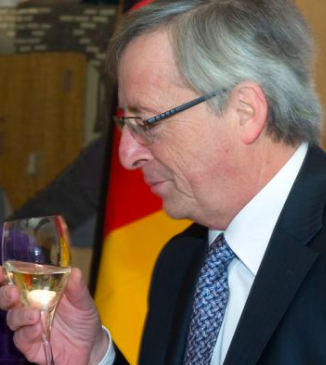 Juncker said the accord was based on a 2019 growth projection of one percent, but added that this was now overly optimistic. Will they treat the Italians like they treated the Greeks I wonder? So, Italy's Silk Road with China has already implications..